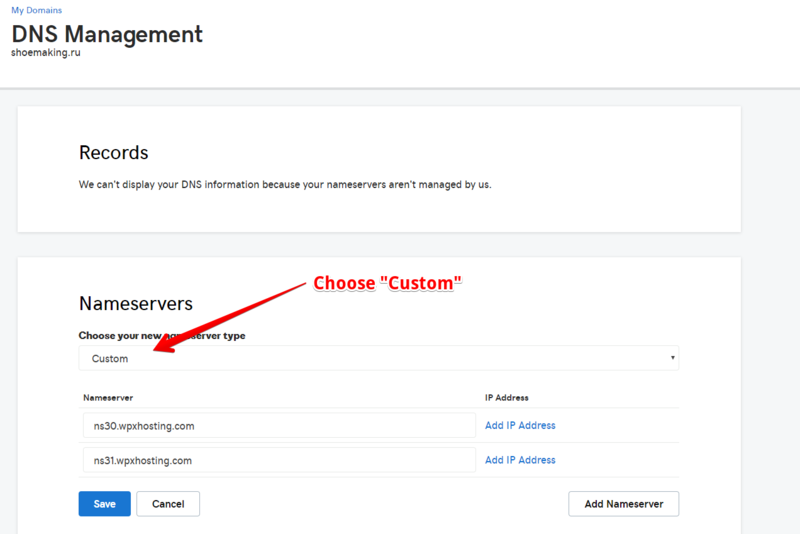 If you have a domain at GoDaddy that you would like hosted at WPX Hosting, you will need to update your domain's Nameservers to point to our site. 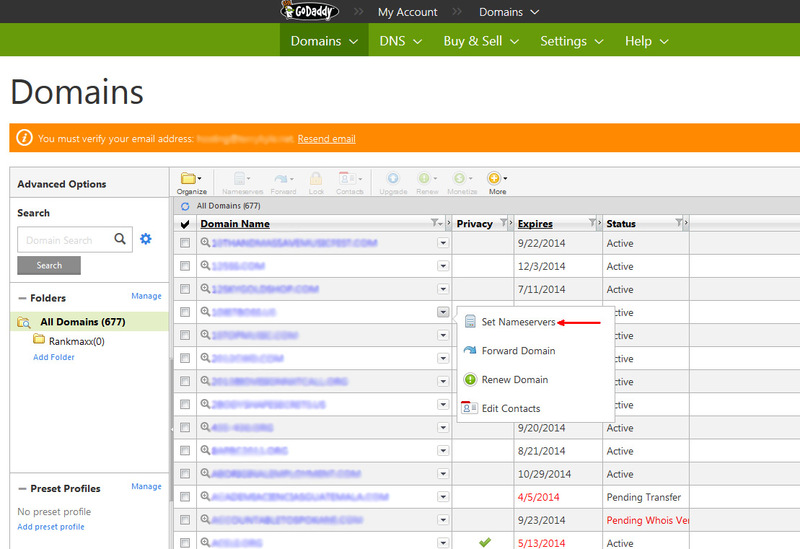 If there are other Nameservers listed already, remove them and leave only two fields. In these two fields, fill in the details for Nameserver 1 and Nameserver 2. After you are sure that you have typed in the Nameservers correctly, click OK and then Save. That's it! Keep in mind that the technical time for full DNS propagation is 48 hours. In some rare cases, it can take up to 72 hours. More information on this topic can be found in this article. To check where a website is loading from, you can use plugins like FlagFox for Mozilla FireFox or Website IP for Google Chrome. These will show you the server's IP from which the website is loaded. After propagation is complete, the domain/website should load content from your WPX Hosting account. 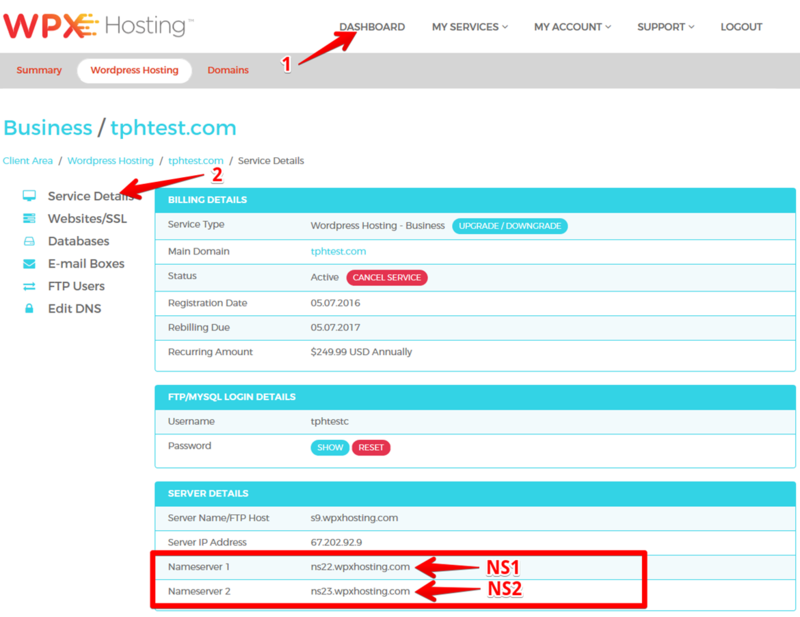 More details about the nameservers settings (and also WPX discounts, read here). Read our customer reviews and why people chose us (head over to Tustpilot and find out more). You can also read more about our WordPress hosting in France (visit us here). Interesting facts about our hosting in Singapore you can find here. Try our hosting service in Netherlands. Read more about latest experiment related to different hosting services. Find more tips how to improve your website performance.